Nokia released two new phones. The first of those two, X5-01, is a little unusual due its shape, and the second, X6 8GB, is the little brother of the X6 16GB, but with smaller memory. About Nokia X5-01 appearance, the first thing that comes in my mind is uniqueness. Its squarry shape makes it different from all Nokia phones. X5-01 runs Symbian S60 3rd and has 2,36 inch display, 320 x 240 pixels. Speaking of connectivity, this phone has quad-band GSM and tri-band HSDPA. For high speed connectivity X5-01 has WiFi and for music 3.5 mm audio jack. The data is stored on a 2GB microSD, that is included in package. Camera got 5MP and LED flash. 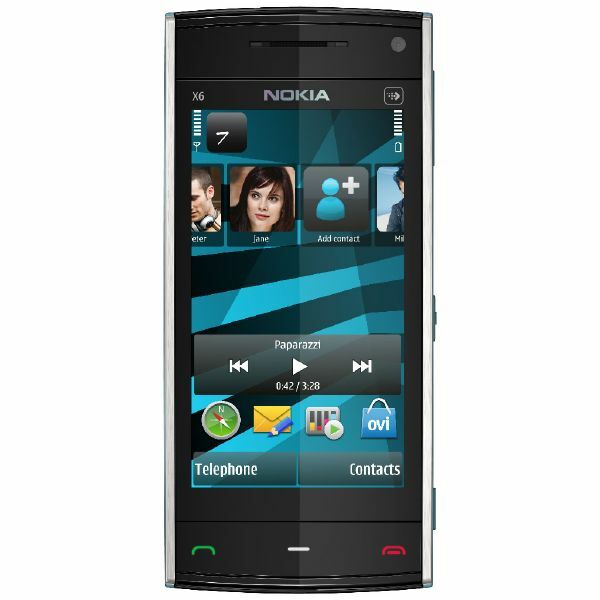 For entertaiment Nokia X5-01 has preinstalled applications for social networking (Twitter, Facebook, MySpace and Hi5), Instant Messengers and support for multiple email accounts. Price for Nokia X5-01 will be 165 euro without taxes and will be launched in Q3 2010. 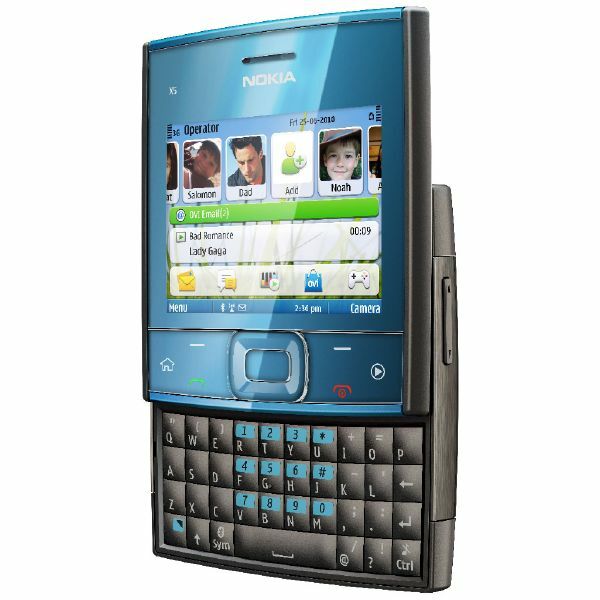 Nokia X6 8GB is the third generation. Unlinke previous versions have only a smaller memory. Price for Nokia X6 8GB will be 225 euro without taxes and will be launched in Q3 2010.